The ever changing face of Nature’s canvas never disappoints. 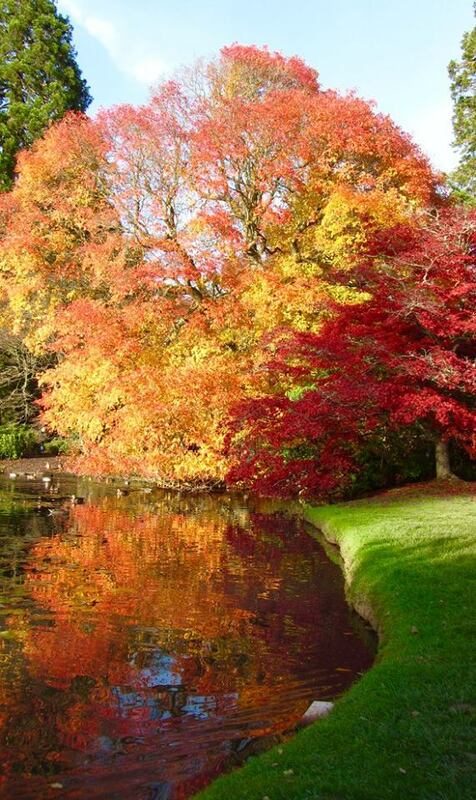 The arrival of Autumn bestows a dazzling beauty that transcends the mundane and stirs the senses. Woodland paths blanketed by a multi-hued carpet of leaves enhanced by the vivid glow of an autumn sunset. Vibrant reds, rusty oranges and golden shades of yellow foliage offer a feast of inspiration for nature and art lovers alike. To me the season offers a sensory delight as I love watching the leaves change colour and dance gracefully in the wind. I love the feel of crunchy textures under my feet and inhaling the musky-sweet aroma of decaying leaves. It’s a welcome consolation from the retreating light and warmth as summer bids us a fond farewell. Spending time photographing the seasonal splendour is a joy to behold. So let us bathe in the beauty of Autumn; a gift beyond measure, and ponder the wonder of Nature; my Muse. and natures bounty upon the land. Autumn’s gift are all around. and creation give its final show. Autumn paints this once green land. and prepares for death that is at hand. The seasons show their changing face.